3D Architect Landscape Design 2017 offers a comprehensive set of tools to plan, design and visualize your landscape and outdoor living spaces. The possibilities are endless: put different plants in your flower beds, create the ideal air full kitchen, add a deck or barbecue! Vault data management software helps designers and engineers organize design data, manage documentation, and track revisions and other development processes. Deliver exceptional Help, policy and knowledgebase content with the 2019 release of Adobe RoboHelp. Create media-rich experiences using HTML5 and CSS3. Customize layouts and templates with a powerful CSS and skin editor. Publish content as Responsive HTML5, PDF, Mobile App and much more to serve customers across all touchpoints. MassTube is a small-sized software utility designed to help users grab their favorite video files from YouTube in the easiest way possible, and them to the local disk for offline playback. It can be used to create a collection of video tutorials, for example. 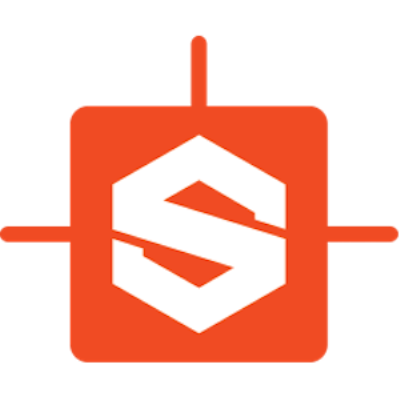 Substance Designer is a node-based texture compositing tool that allows you to create Substance files or bitmap textures. You can use it to texture assets and also bake model information (ex: normal, displacement, curvature etc. 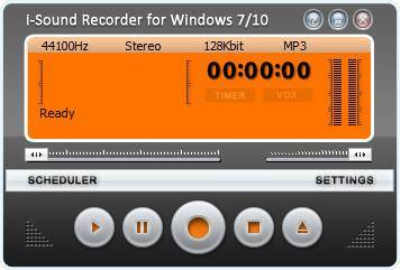 i-Sound is a next generation sound recorder for Windows. Newest version unleashes the power of Windows 10 and ready to record streaming audio out-of-box. i-Sound includes all the features of its predecessor, but main feature is an ability to record audio from output device directly without using "Stereo Mix" input.